KILLER DEAL ALERT! 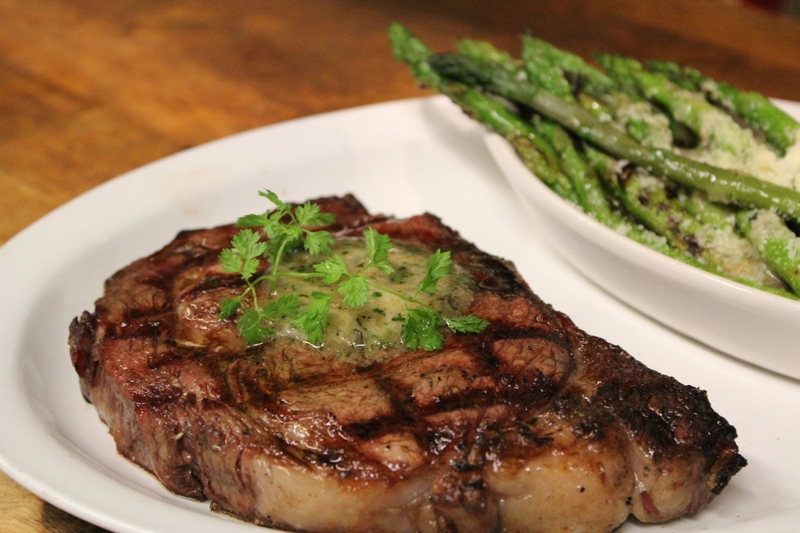 Lunch and brunch in Bothell just got an upgrade! 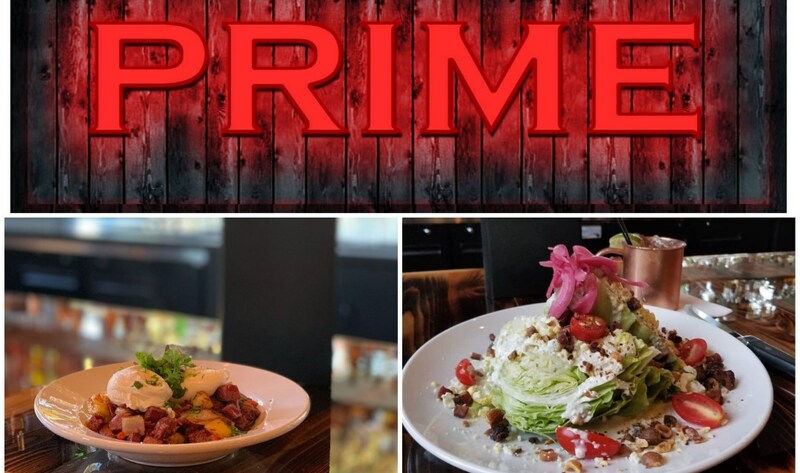 Prime Steakhouse Bothell has a great deal going on through the end of the year at the Bothell location: 20% off dine in brunch or lunch until Dec 30th! Just mention “EatAtPrime” (Maximum discount $25), and doesn’t include alcohol. We are going to head down to check it out, we have heard good things! Lunch hours are M-F 11am-3:30pm, Saturday and Sunday from 2pm-3:30pm.